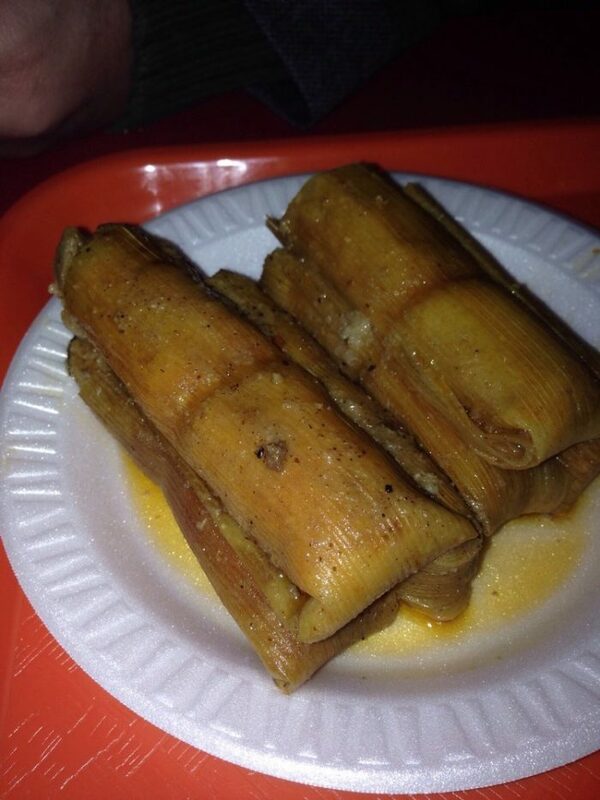 Forget traveling south of the border for good hot tamales. 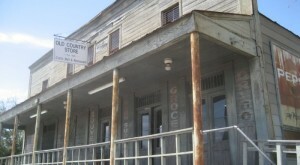 It turns out you only have to travel to the “most southern place on earth,” the Mississippi Delta. 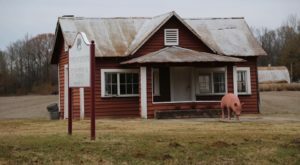 Over the years, the culinary creation has become a staple in the region, which spurred the creation of the Mississippi Hot Tamale Trail. 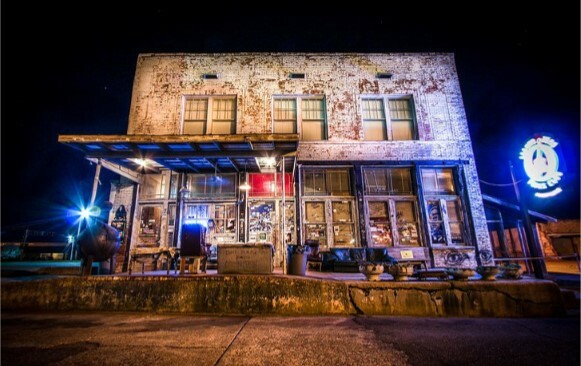 The culinary trail spans from Tunica to Vicksburg and includes a ton of amazing restaurants. 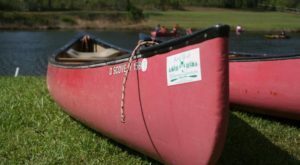 For a map of the entire trail, click here. 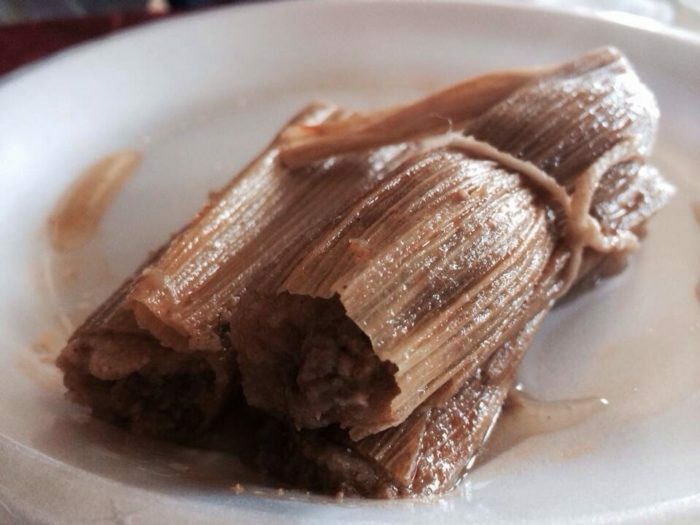 In the meantime, we checked around a put together this list of ten restaurants, on and off the trail, that sell some of the best tamales in the state. The size of this legendary cafe doesn’t even begin to compare to the huge reputation it’s garnered over the years. 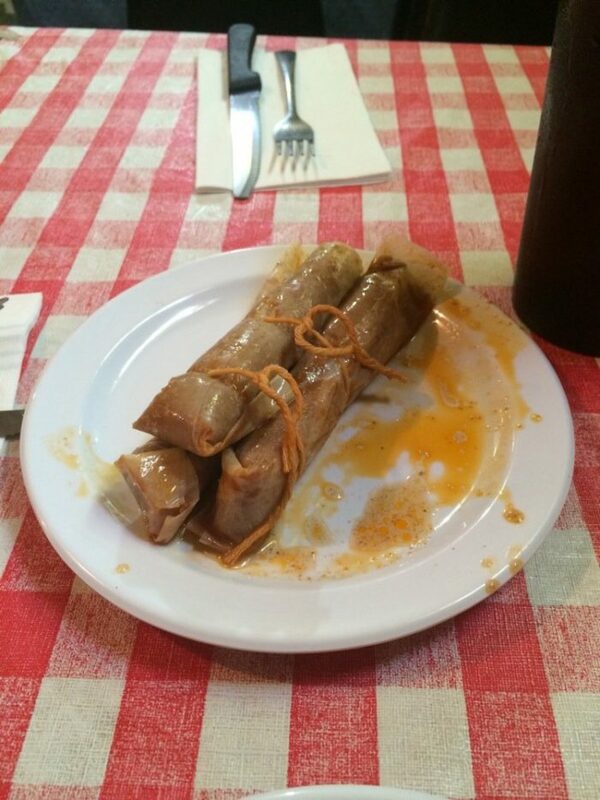 Known by locals simply as “Joe’s hot tamale place,” it should come as no surprise that this famous eatery serves hot tamales. 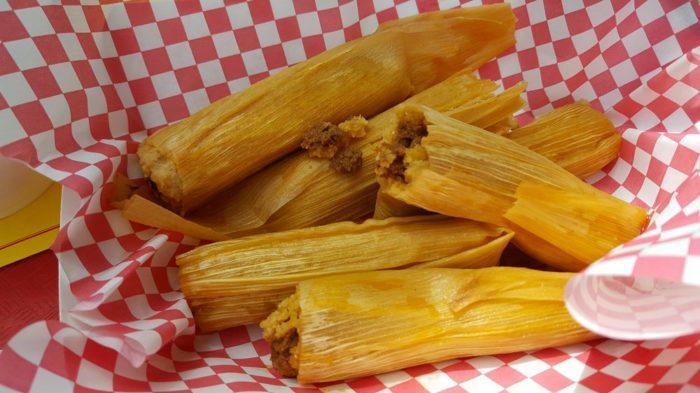 And with a motto like, “You can get anything you want to eat, just so long as what you want to eat is a tamale,” you know they’ve perfected the process. 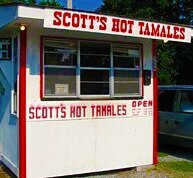 What started off as Elizabeth Scott’s personal love for hot tamales soon transformed into this well-known Greenville business, which has been serving the area since the 1950s. 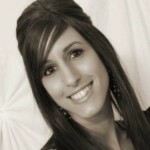 The Scott’s secret tamale recipe has earned numerous awards and has even been featured in Southern Living magazine. 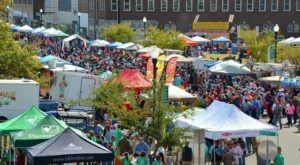 Can’t make it to Greenville? 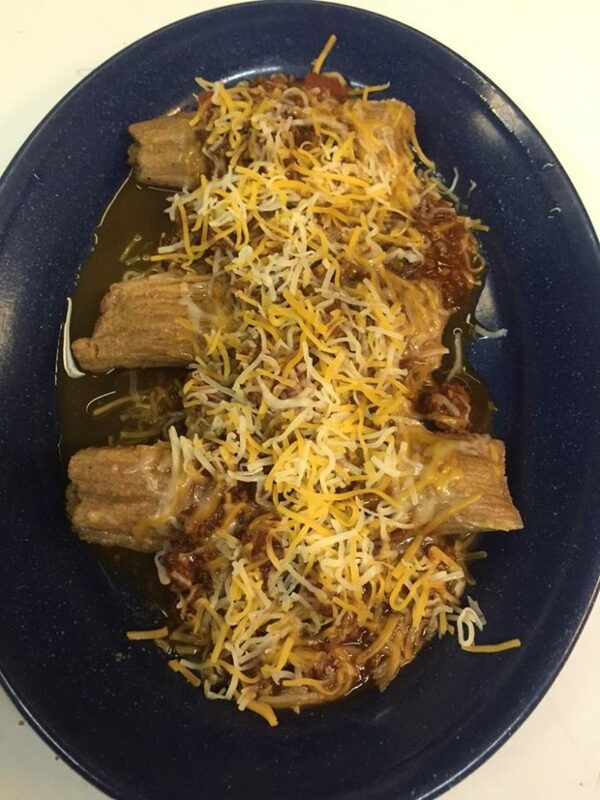 No problem; Scott’s will ship the delicious tamales straight to your door. 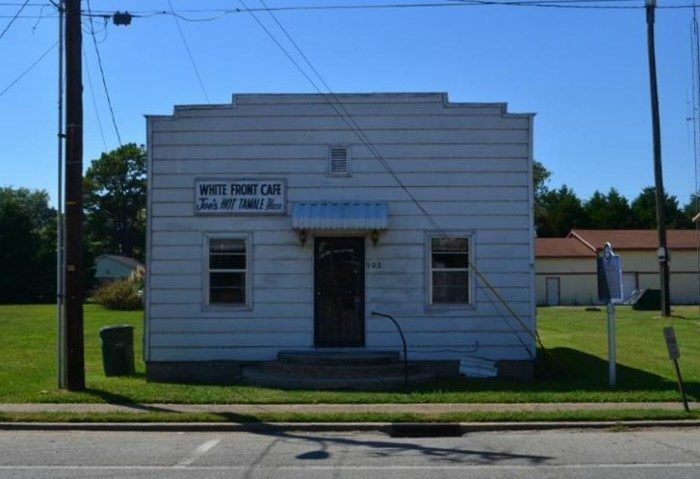 As the name suggests, this historic Cleveland building originally served as a grocery store. 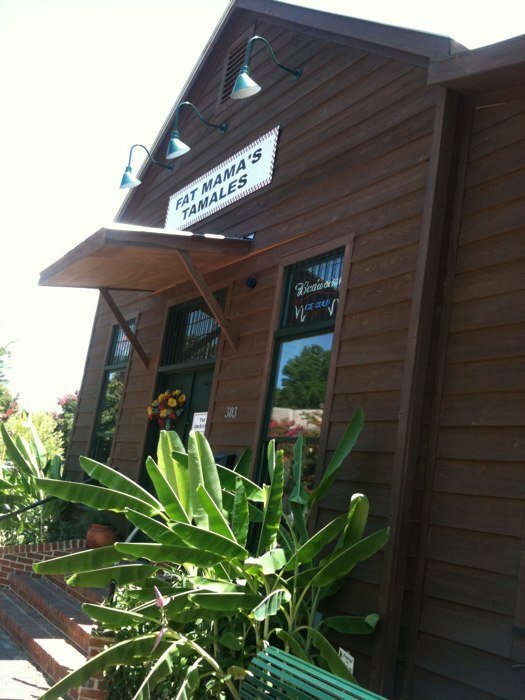 Since 1992, it has been home to one of the Delta’s most popular tamale restaurants. 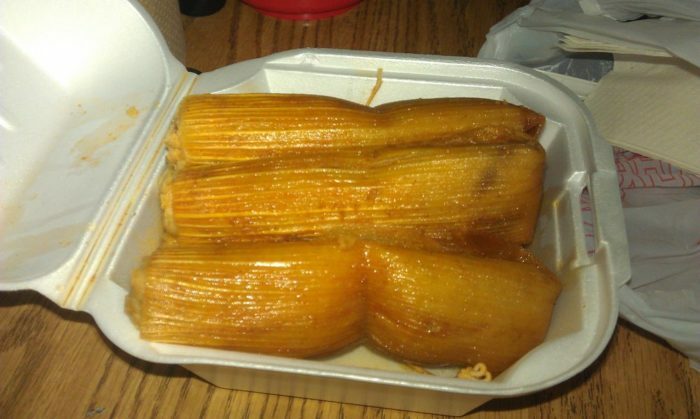 The delicious tamales, which have been made using the same recipe since the restaurant first opened, have been featured in several publications and can be shipped just about anywhere. 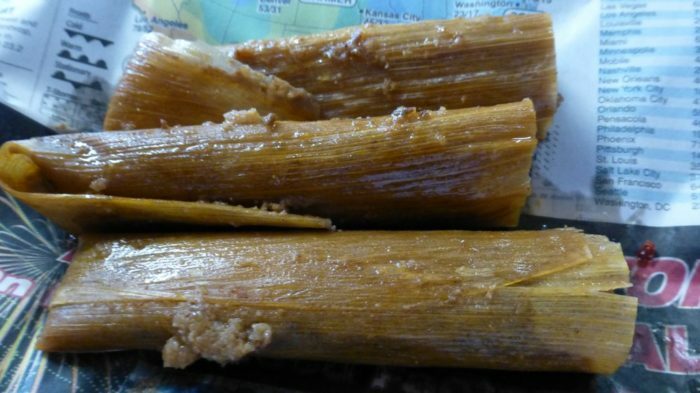 Vicksburg locals have been enjoying these hot tamales since 1939, when Henry Solly, a Cuban native, began selling them from a pushcart. 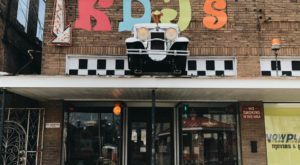 Before long, the tamales became so popular that the pushcart just wouldn’t cut it, so a storefront was opened on Vicksburg’s Washington Street. 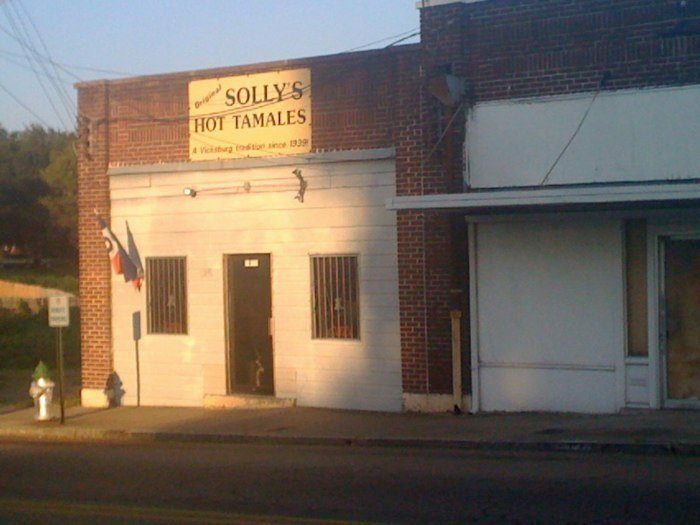 Since Mr. Solly’s death in 1992, his tamale tradition has been carried on by May Belle Hampton, who still uses the same recipe he created all those years ago. 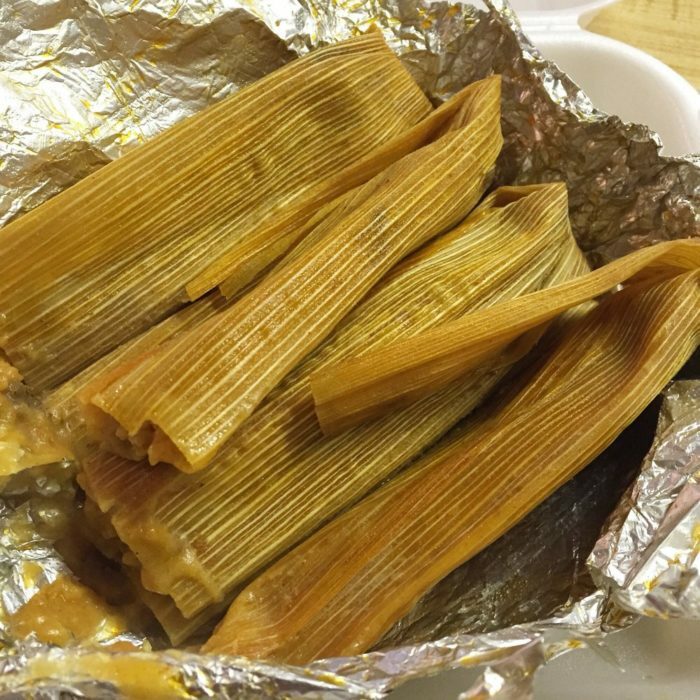 Cooking up delicious tamales at Delta Fast Food is a family affair, complete with a recipe that has been passed down for generations. 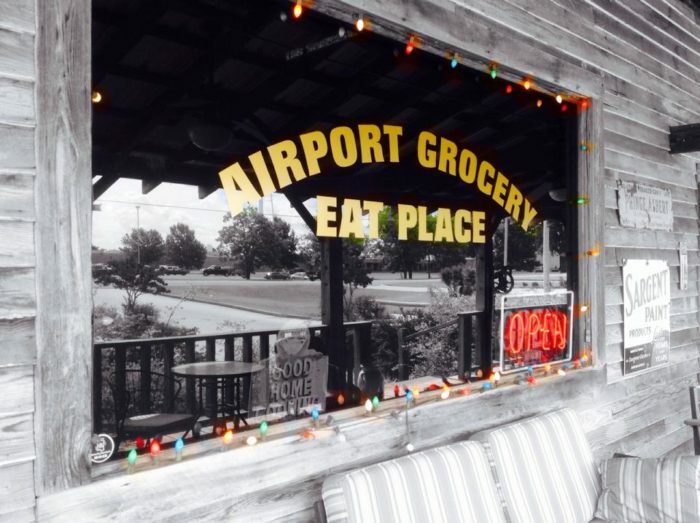 Aside from the amazing tamales, this hidden gem is known for serving up a variety of local favorites, which are always accompanied by a side of true southern hospitality. 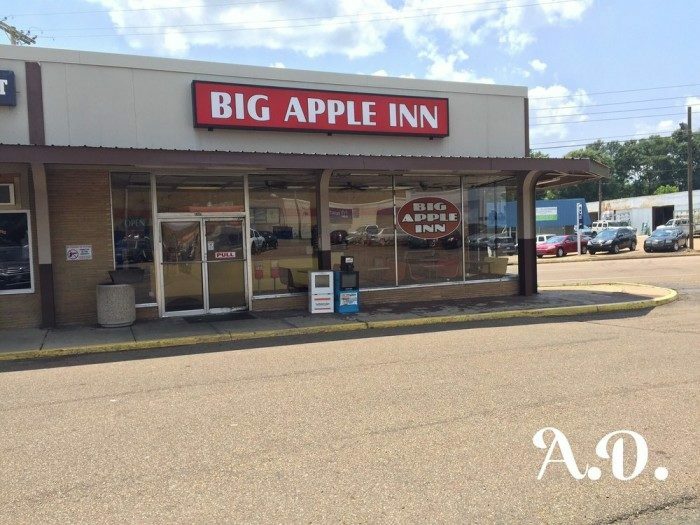 Over the years, this Jackson eatery has become known for its specialty, the pig ear sandwich, but the tamale is actually what gave the business its start. 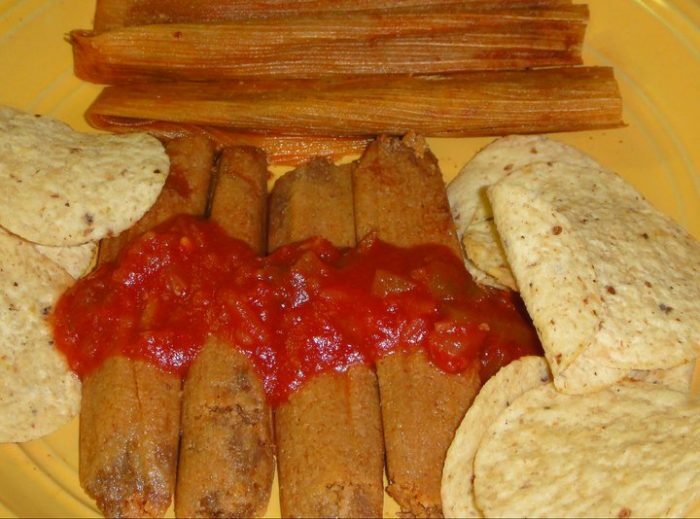 It all began in the 1930s, when Mexico City native Juan “Big John” Mora moved to Jackson and began selling hot tamales. 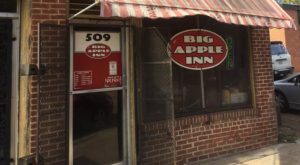 Less than 10 years later, Mora had earned enough money to open a storefront, which he named the Big Apple Inn – and the rest is history. 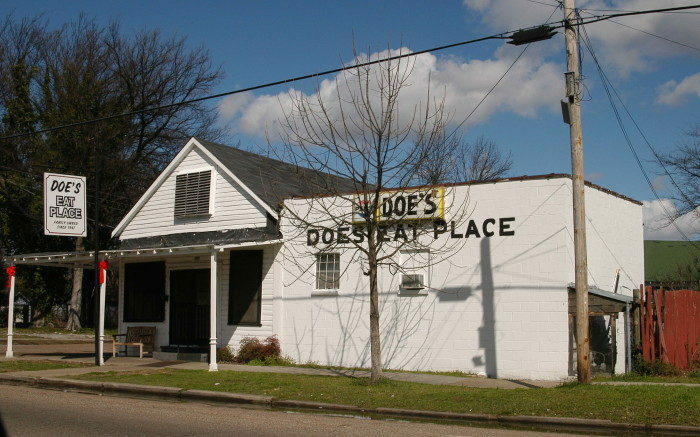 Originally opened in 1941 as a honky tonk, Doe’s Eat Place eventually transformed into a full-time restaurant that sold, you guessed it, hot tamales. 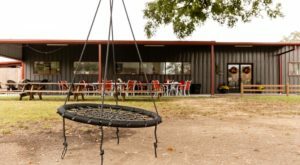 Before long, the menu was expanded to include a variety of local favorites and the steaks for which Doe’s has since come to be known. 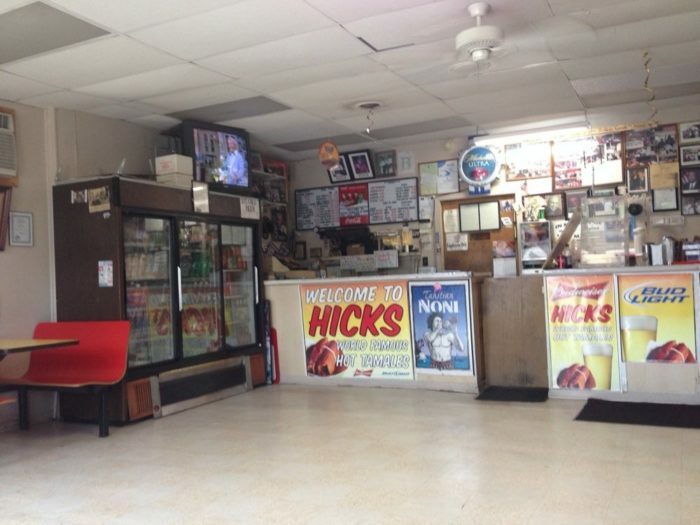 Eugene Hicks, the owner of this Clarksdale eatery, has been perfecting his tamale recipe since 1960, making subtle changes throughout the years. Whatever Hicks is doing, it’s working. 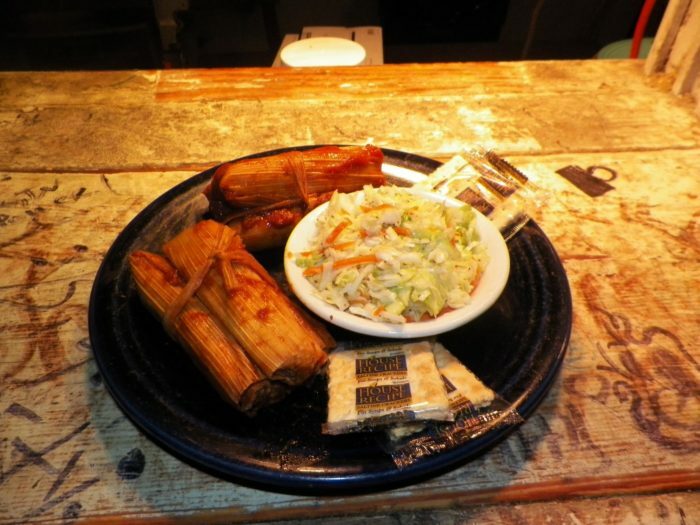 The restaurant is no stranger to rave reviews and it’s not uncommon for customers to travel from miles away just to partake in the famous tamales. 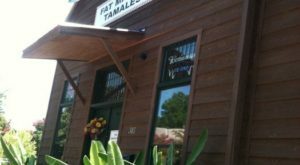 Originally opened in the late 1980s, Fat Mama’s has risen to popularity extremely quickly, and is now known for its chili and world-famous “Knock-You-Naked” margaritas…in addition to the tamales, of course. 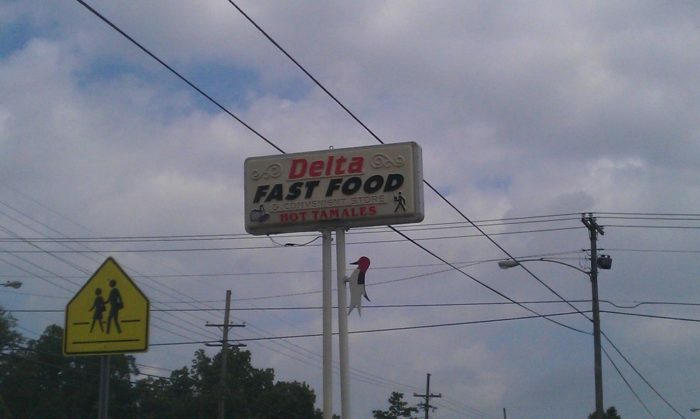 On or off the list, where’s your favorite place in Mississippi to go when you’re craving a hot tamale?